Another sales purchase to 'fess up to! 🙈 I'm laying the blame for these firmly at the door of one of my longest standing sources of inspiration, Avenue 57. I started posting my outfits on the Avenue 57 website way before I started blogging. You can join in the fun on Facebook here. It's a fabulously supportive closed group of ladies from all over the world who love discussing fashion....besides many other things. The ladies of the Avenue are all very stylish and positive, who will give you an honest opinion if it's needed. I would for one, would highly recommend participating in the fun! Right, let's get back to this sales business! These are all down to the lovely Sarah! 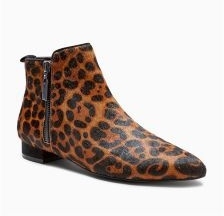 😉 She's been sporting some gorgeous & Other Stories boots that are now sold out in my size online.....yup I could cry because I missed them but I think I've found a fab alternative! 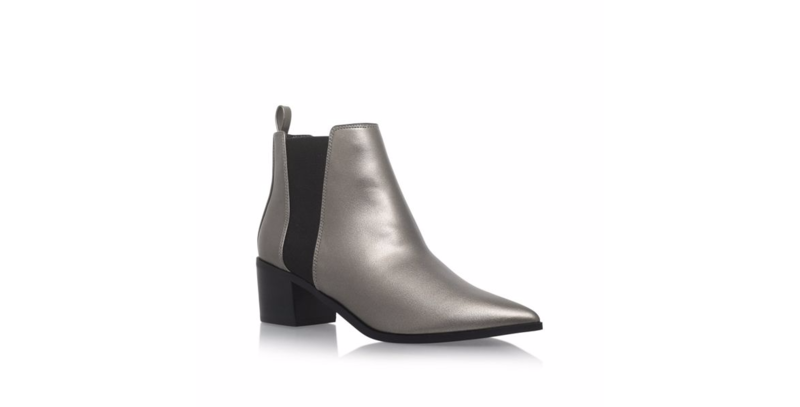 Being metallic, they are a classic colour that will go with everything and therefore be wearable for years to come! Ooh....and a brilliant neutral to take me into Spring. The best bit is that they are now down to £55 and they still have all sizes. I ordered mine yesterday via House of Fraser and have picked them up this morning.....you gotta love their click & collect service! It's a short and sweet one today.....I'm off to plot my New Year's Eve outfit which I'll share with you in the morning! The truth is that I'm a lazy moo when it comes to sale shopping. I have no inclination to leave the house at the moment as I just can't be bothered to brave the crowds to go in search of bargains. That said, I am suffering from the dreaded FOMO. If I am going to buy anything it needs to be something that will be worn over and over and all year around and purchased online. So I've just set about looking at basics. 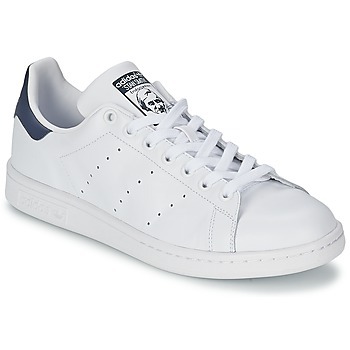 I need a new pair of Stan's. My Adidas have seen better days but I've managed to find a replacement at Spartoo with a smidge over £20 off, the best deal I could find after a lot of website trawling. I've previously mentioned wanting to bag some new jeans at a discount. Originally I thought I was after some skinnies. However I think I have most colours, washes and distressed styles covered so I've now turned my attention to some much needed new Boyfriends. There are some brilliant discounts at various online stores, if you are after blue The Hut came up trumps with 40% off and free delivery! A quick confession now.......I've also found a fantastically discounted pair in white to stash for the Summer, so an order has been placed......if they work out a purchase of black ones is also on the cards! Now I've stuck with simple classic items that will well and truly be worth their pair per wear and my parting gift to you is another investment purchase although it's not in the sale. It's a must have item that you will bring out year after year. I'll admit to owning 3 different versions of this kind of jacket and I'm telling you now.....you need one if you haven't already got one. You will thank me for the purchase of this in a couple of months time! I shall be eBaying one of mine to make room for this one! So there we are, the perfect Spring outfit with 3/4 of it reduced! That's what I call savvy sales shopping! Have you made any sales purchases yet? If so, did you have a plan and stick to it? What did you go for? I would love to hear! Here's what I've been sporting these pasy couple of days. Will I be able to steer clear of the shops....or will I fall foul of some more FOMO?! Only time will tell. I hope to be back soon with some more savvy S/S17 planning. Ta-ta for now! I've been lucky enough to get a little sale preview to share with you, my lovely readers! I think the best bargains to be had come from independent boutiques who offer some really excellent mark-downs during sale times. The Dressing Room have lent me a few items to style, a flavour of what is on offer and the kind of bargains you can expect to find! The sale starts online on Christmas Day if you want to get in there early to bag the best reductions....so just a few more hours until you can get clicking. Their store on the High Street in St Alban's will be opening their doors on Tuesday 27th December from 11am-5pm.....I would get there early and form an orderly queue 😉. 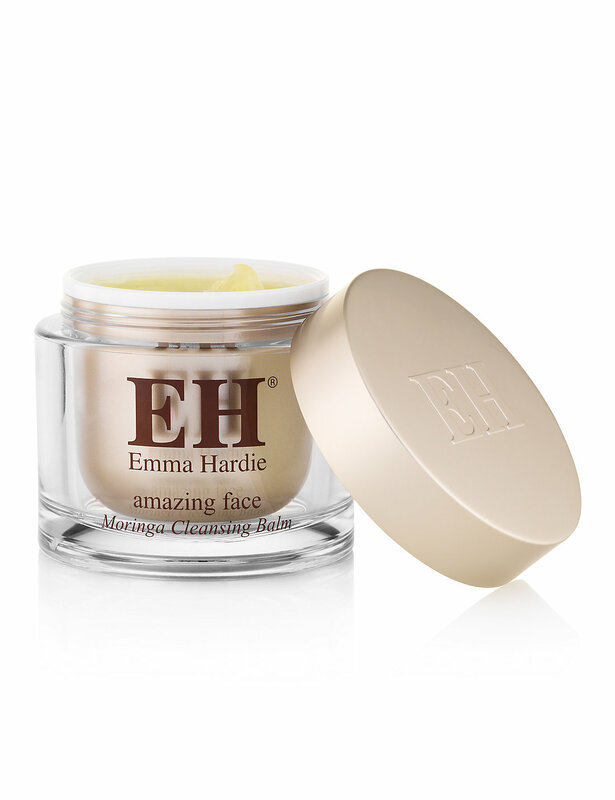 You won't want to miss out....many items are reduced by up to 50%. To me that means a proper, genuine sale! Be poised to click that button if there is something in particular you've had your eyes on all season. The 3 items I've had the opportunity to have a play around with, are all in my opinion the sort of investment purchases you should be aiming to snag in the sales. 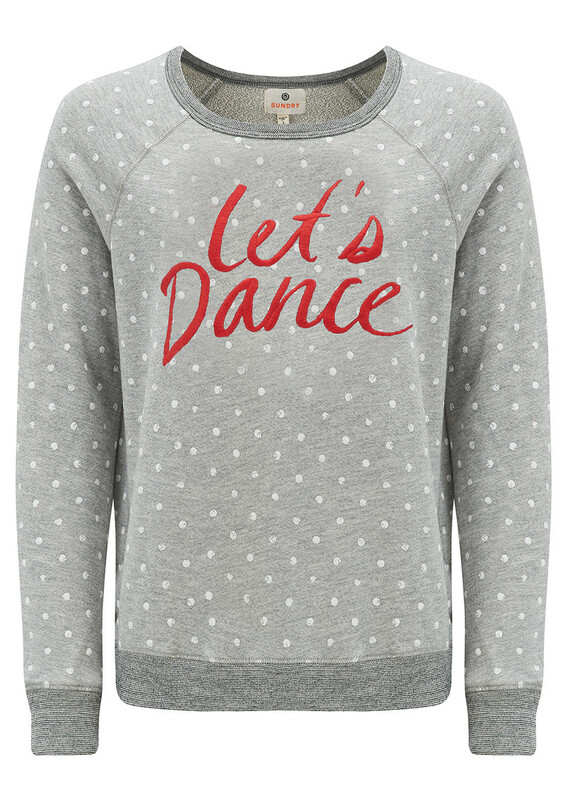 First up is a this gorgeous Sundry grey slogan sweatshirt. The sweatshirt is a stalwart amongst us school run mums....it makes up a part of our daily uniform and therefore I feel....we need more than a couple to rotate! A closer look here....it's lovely and soft inside, next to the skin! To see more of the Sundry range at click here. I think the ladies at The Dressing Room really know my style as they just happen to have popped over 2 pieces that totally nail my signature style! This is the kind of look I favour when the temps are a bit milder and we can flash our ankles! These two go perfectly together and are investments for Spring. 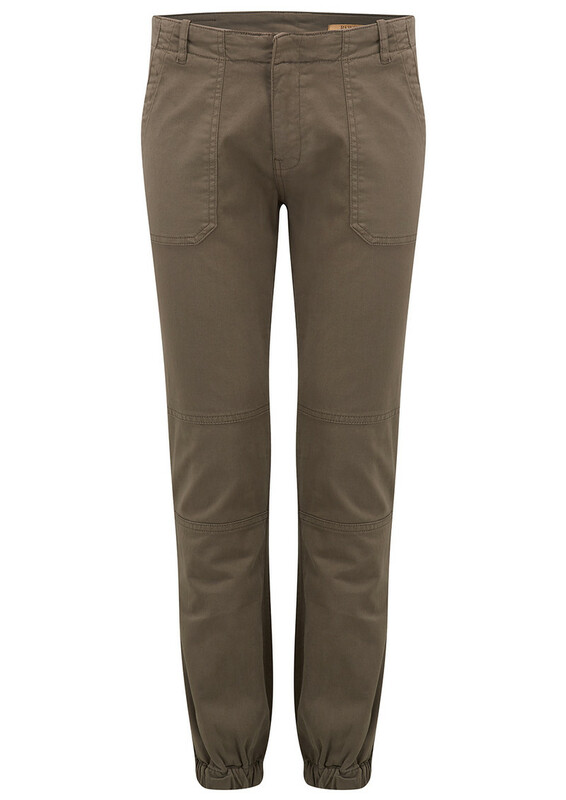 These Reiko Chino are the kind of utility-style trews that I love and just happen to be a sweatshirts best friend! I've pictured close up again so you can see the details. These have pockets.....yay! Pockets on your derriere too! 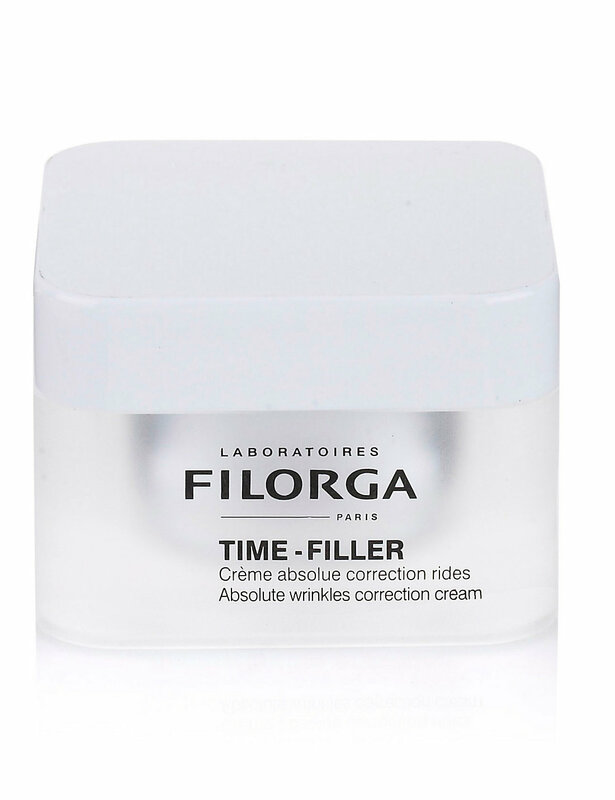 A very flattering shape on as you can see below! The Dressing Room stock a great selection of Reiko which you can see here. I knew these would work brilliantly together.....all I needed to add was another splash of red to bring this altogether! 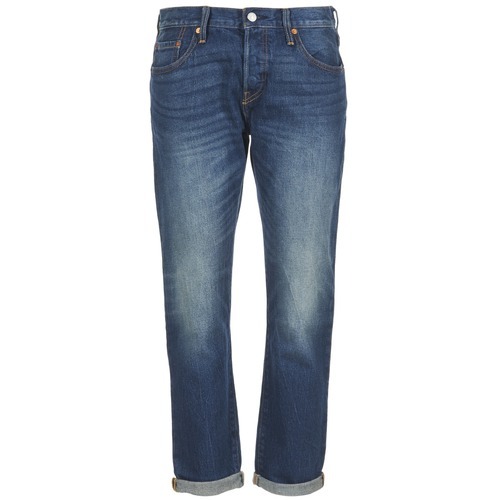 The next piece I have to style is very much where I'm intending to invest in during the sales......jeans! You may recall I mentioned this on my previous blog post! These J Brands are amazing...such a superb fit and very forgiving as super stretchy, great for that festive food baby! 😉 Just what I've been looking for to give my coated skinnies a break....lest not forget velvet is a big trend this season. From a distance the jeans look as though they are black but they are in fact a gorgeous deep Twilight Purple that I thought worthy of a close-up. 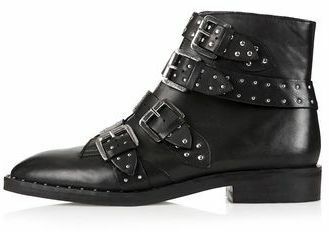 First up is how I would style these for a night out.....New Years Eve springs to mind! Next up....velvet and a bit of Victoriana are a great combination! I love this look....it the sort of thing I'd wear for a lunch date or an evening in the pub. And finally proving a bit of velvet isn't just for best I would dress these down for an everyday by toughening them up with my studded boots and a sweatshirt. I do like to get my pay per wear out of things! 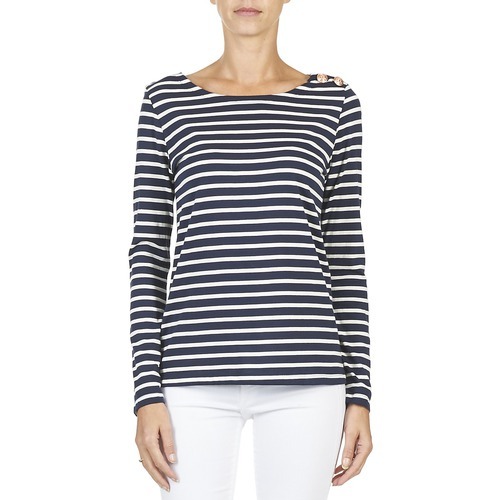 To see The Dressing Room's extensive range of J Brand click here. That concludes The Dressing Room sale preview. I hope I've given you a few ideas! Don't forget that you can be the first to peruse the marvellous reductions.....the sale starts at midnight online! I for one will have my finger poised ready to checkout what's in my virtual basket. Go forth and grab those bargains! Right, it's finally time for me to sign off for a few days to enjoy the festivities! I would like to thank everyone who reads my ramblings, I really appreciate your continued support and your lovely comments! Time to wish you all a very Merry Christmas.....and a Happy New Year just in case I don't get another blog post in before! This post has been written in collaboration with The Dressing Room, all words and opinions are my own. ......and most worn items this season! I do declare it time to do a quick A/W review seeing as we are about to plunge headlong into the sales. I find it's a good time to look over the things I've accrued this season to give me a bit of guidance for what I might stock up on whilst there are some good reductions about! May as well just get stuck straight in! 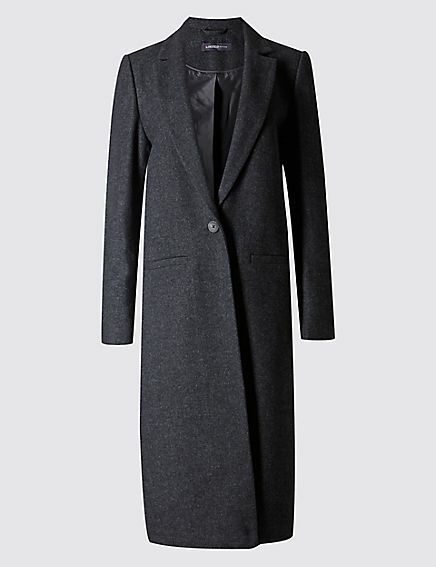 Topping the list of my favourite purchases is my M&S Limited Edition coat. I am an absolute sucker for coats so not surprisingly more than one features in this line-up. 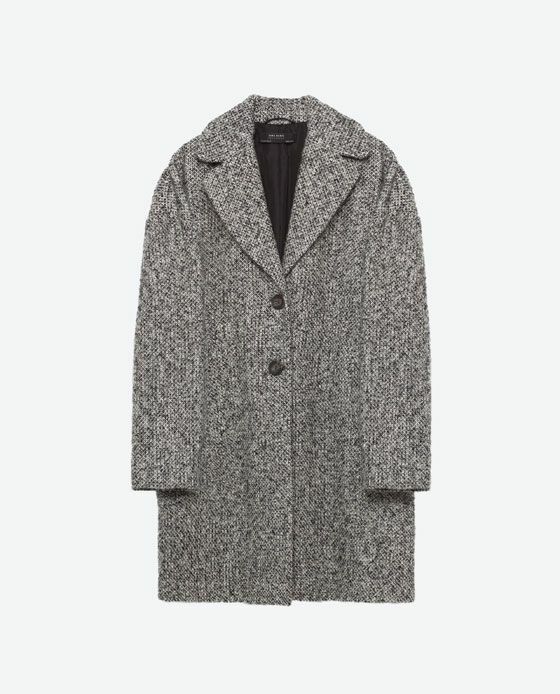 This Zara Boucle coat has also been an absolute wardrobe hero. I think we all tend to live in knitwear and jeans at this time of year. My favourite sweater purchase has been the Culture sweater I picked up on my visit to hi*hi store a few weeks back. 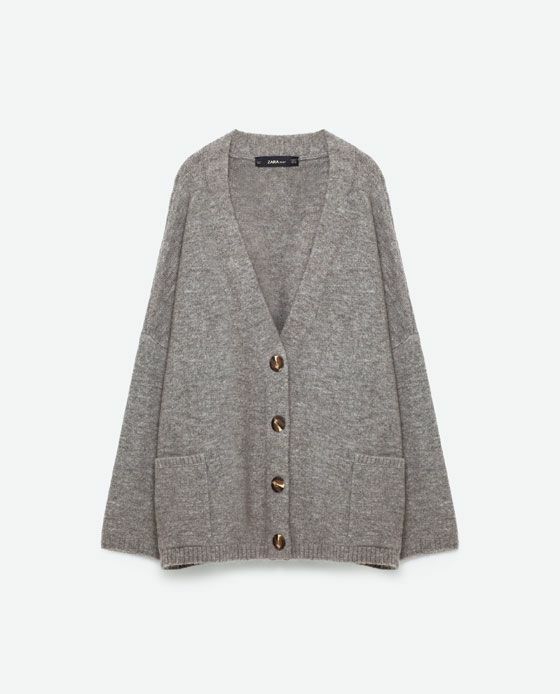 The big surprise knitwear-hit has been this Zara cardigan. 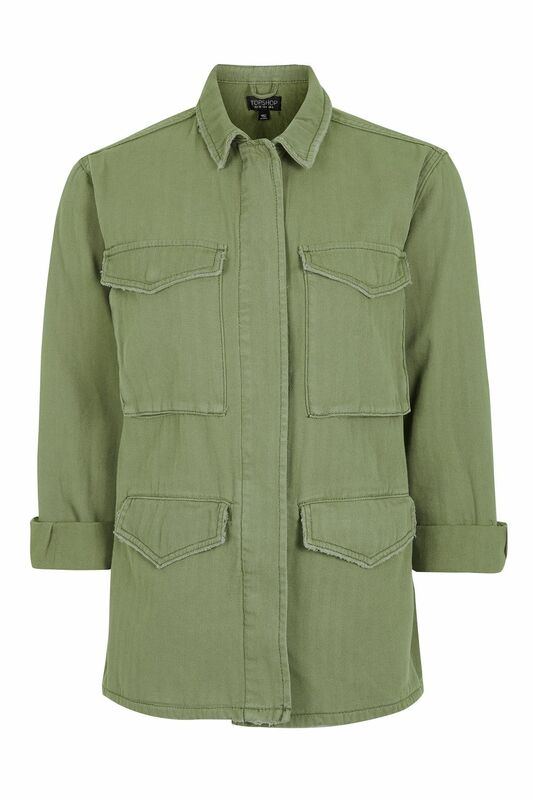 It goes so well over so many tops.....it's been perfect for layering up! Next up are my beloved skinnies. My Topshop Jamie's in black must be the most worn item in my wardrobe. I can't recommend these highly enough. Onto to footwear.....boy are these earning their keep! I can't believe I didn't buy them earlier in the season. These Next boots have also been amazing. 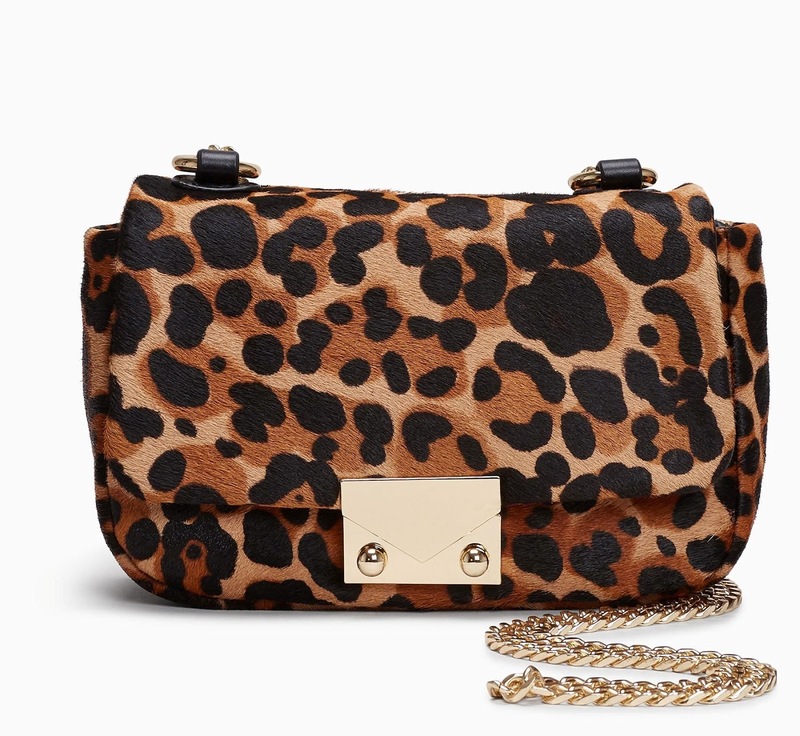 The leopard print love has been strong recently as my favourite accessory has been this Next leopard print cross body bag! Now....what I am surmising from this little lot is that my signature style this A/W has been fairly classical. It's mainly been made up from some standard wardrobe staples. When I look back at what I was wearing the most last year it's not that different. I had a couple of favourite coats which I could mostly be spotted wearing with skinnies and hi-tops. I may have looked a bit more polished by wearing boots this year. On the whole I think this round-up will help with my sale strategy. I'm going to stick with trawling for a few good basics that will see me through into S/S 2017. I didn't buy a great deal last January (yep....I keep a list of what I spend and on what every month!). My list is telling me that I bought mainly tops, sweaters and sweatshirts, so that's likely to be where my search will begin. Another area I aim to concentrate on is jeans. Having toyed with a couple of other styles apart from my beloved skinnies I now know this is an area of my wardrobe where it would be wise to invest my pennies on as skinnies are what I feel happiest in regardless of whether they are the style of the moment or not. I'll be kissing goodbye to my Gap vintage straight legs (and a whole lot more besides as I feel a gigantic purge coming on in January) as they just don't feel like me. I'm glad I've done this little exercise....I do hope it helps me to remain focused! I would love to hear what have been your favourite/most worn purchases? Do you have a plan for the sales? I'm all ears! Starting with an outfit, well let's just put it down to one from the cutting room floor! I wore this to a terribly casual Christmas drinks party at a lovely neighbours. All there is left to say is......let the bargain hunting commence! .....sorry for being so very last minute but I really didn't have a clue what to ask for this year! So this is not a terribly exciting wish list I'm afraid but here goes! 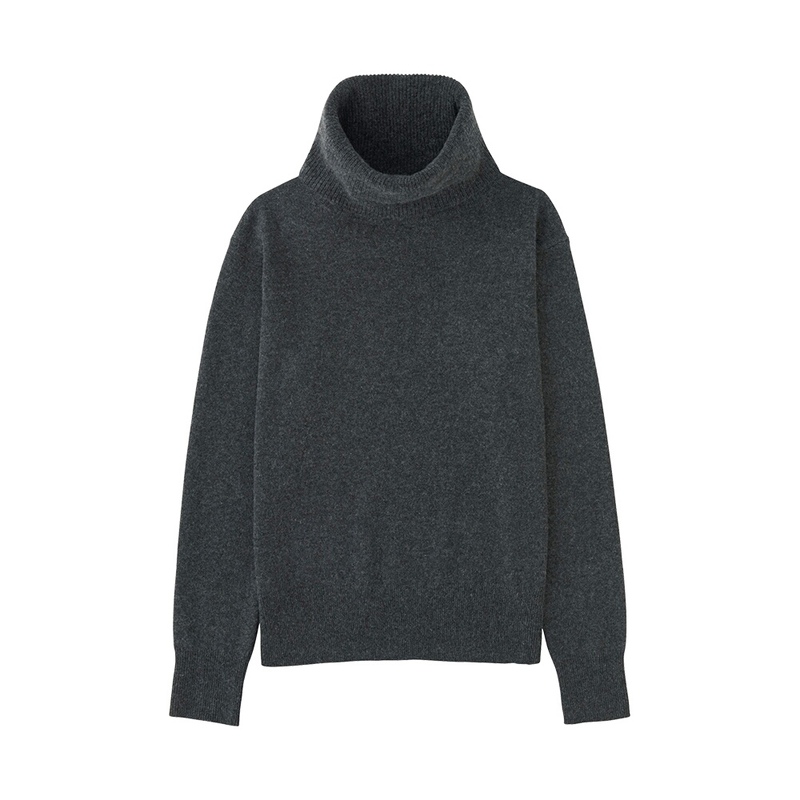 You gotta love a bit of cashmere, Christmas is the perfect time to ask for a little luxe and I am hopeful of finding one of these in my stocking! 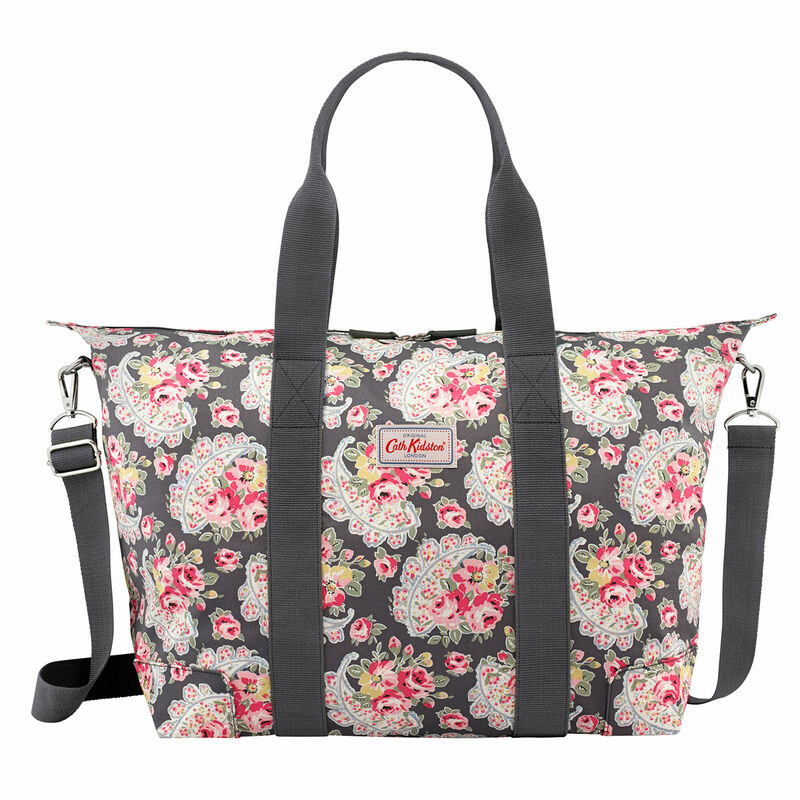 We have a weekend away in January and although I have a lovely leather holdall it's a little bit on the heavy side so I've asked for a foldaway Cath Kidston one like this. 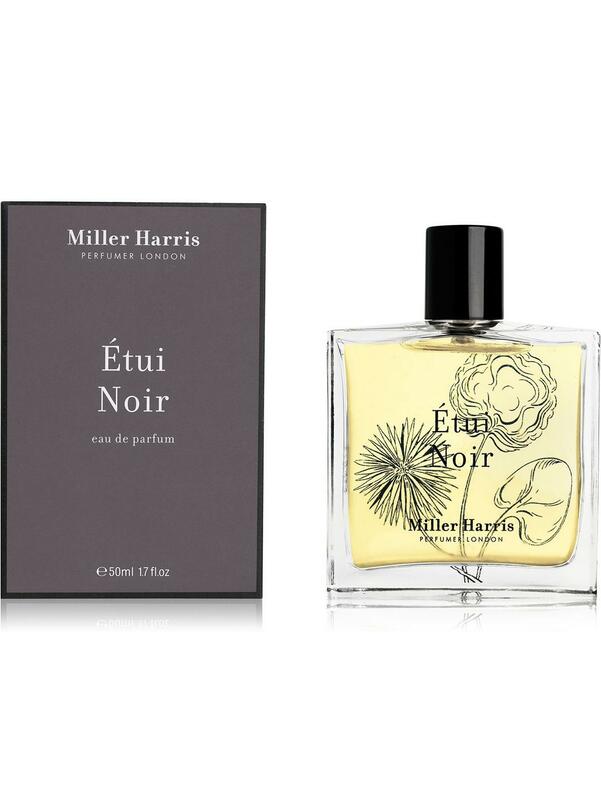 After getting a whiff of this I've become pretty obsessed with this Miller & Harris fragrance so fingers crossed I get some of this! 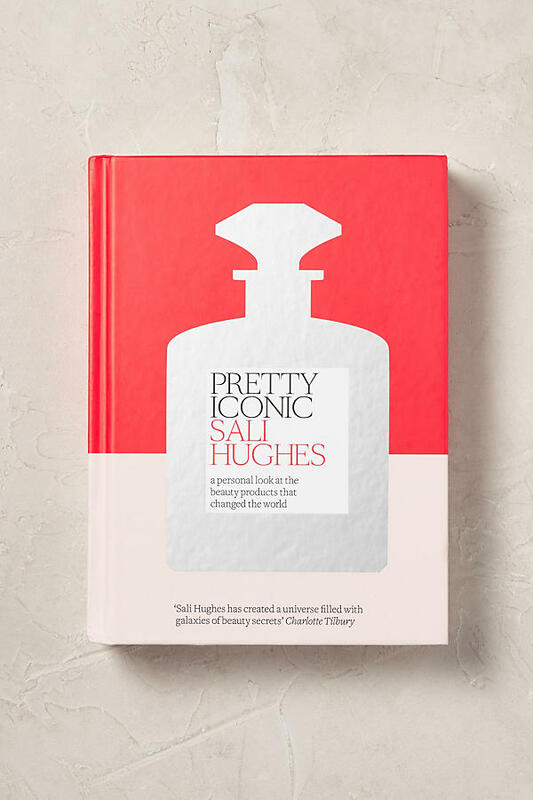 Last but not least and still on the beauty theme, I'm after this Sali Hughes book I've heard is a very good read! A quick outfit catch-up as always. I'll be back shortly with a quick review of my favourite purchases this season.....all in preparation for my sales shopping tactics....I want to start my bargain searching with a plan! Anyone else know what they are in the market for yet?